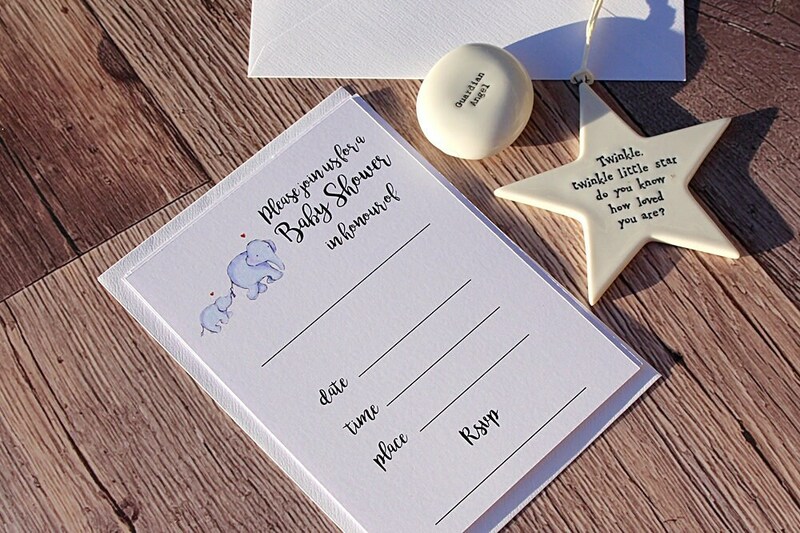 These super cute Baby Shower invitations are the perfect way to invite your guests to celebrate your baby bump! 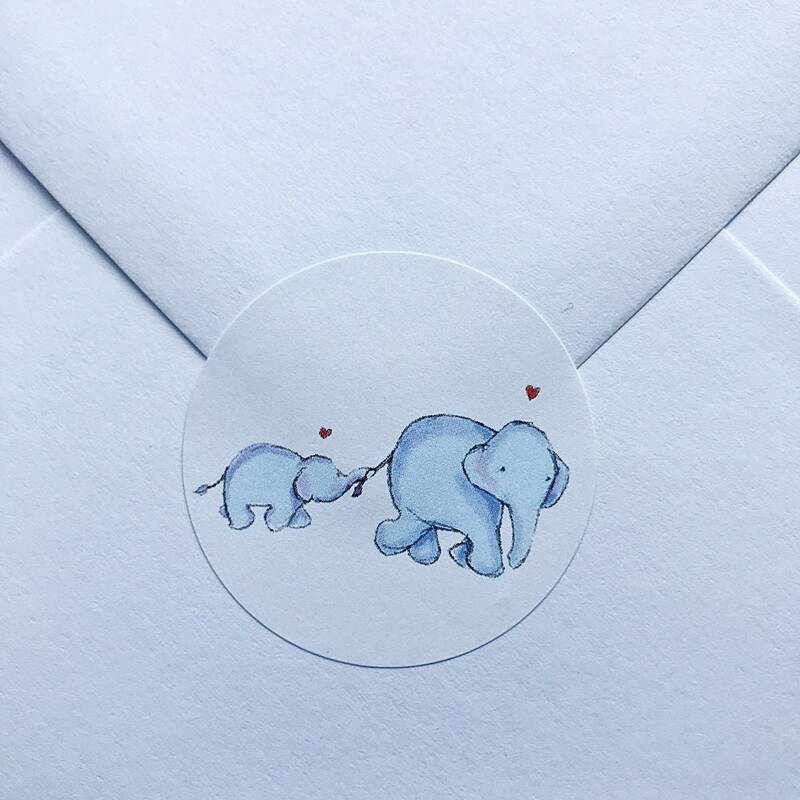 They come in packs of 10 cards and are printed on lovely 300gsm card which is lovely to write on! 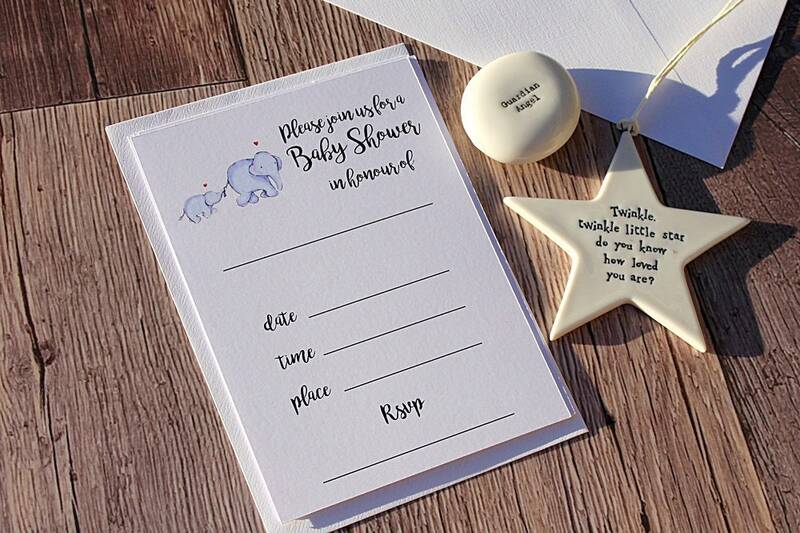 "Please join us for a baby shower in honour of"
These invitations are gender neutral and are perfect for baby boys or girls. Matching 37mm stickers also available!